Why is it that we often only notice something when it is not working right and take it for granted when it is performing well? AV systems are a perfect case in point. Effective systems work seamlessly to enhance performances or presentations so we forget the complex design and installation that made it all possible. In this newsletter, we focus on the five key ingredients of every effective AV project. Technology is obviously crucial, but you might be surprised to find that practical issues can sometimes trump the latest technology. In the months ahead, we will be devoting some of our newsletter articles to useable information about general AV topics. If you have questions or would like to see us cover a particular subject, please let me know! 1. Collaborate Early - An effective AV system is the result of a complex blend of video, audio, data, acoustics, lighting, electrical power and infrastructure to support the technologies and systems. 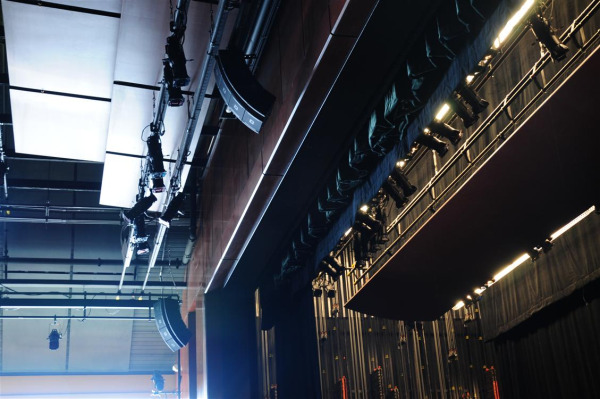 The best systems arise from early collaboration between the AV system designer and architects, facilities managers, IT professionals, engineers and anyone else who plays a role in creating functional spaces. Addressing AV design considerations upfront when strategic decisions are being made will lay the groundwork for optimal AV installations. 2. 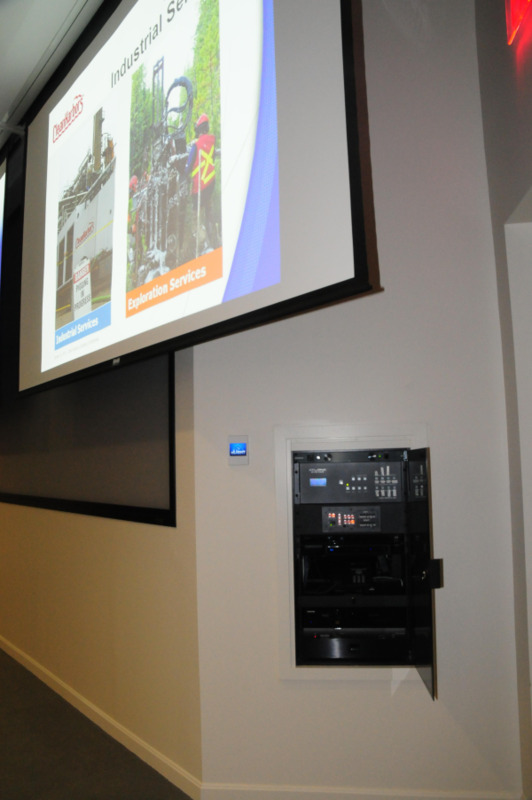 Anticipate Future Needs - Ideally, your AV system evolves as your organization's needs change. Initial conversations with your AV system designer should focus both on present-day use and potential use in the future. This upfront planning is a crucial first step in designing a system that will meet your organization's needs for years to come. 3. Delay Obsolescence - The pace of technological change is astonishing - and daunting to organizations that need AV solutions to last for years. Enduring AV designs are based on a deep knowledge of both up-and-coming AV technologies and those that are near the end of their life cycles. At Shanahan, we monitor technologies that have been adopted by a broad spectrum of the market as an indication that the technology will be around for a while. Well-designed systems are built around a system core and infrastructure that is flexible enough to accommodate steadily evolving "human interface" technologies in projectors, touch screens, LCDs and the like. 4. Focus on Usability - It's easy to be enticed by the wow factor of the latest technologies and forget about the skill level of the people who actually use the equipment. If a system is too complex, it will either not be used or users will get frustrated. Analyze who will be operating your AV system and make sure that the usability of your equipment matches the skill level of your operators. It's also a good idea to provide training sessions for staff or volunteers who will be using the equipment. 5. Look for Low Maintenance - The best AV systems combine cutting - edge technology with durable, low maintenance components. Be sure to ask your AV designer about routine maintenance requirements for the equipment that he or she is specifying.